We've interviewed Julie Uhrman, the driving force behind the Kickstarter-funded $99 hackable Android console Ouya. On Thursday, it will be your turn. Uhrman will be taking Kotaku reader questions live—and answering them live—from 1:30-2:00 PM (ET). 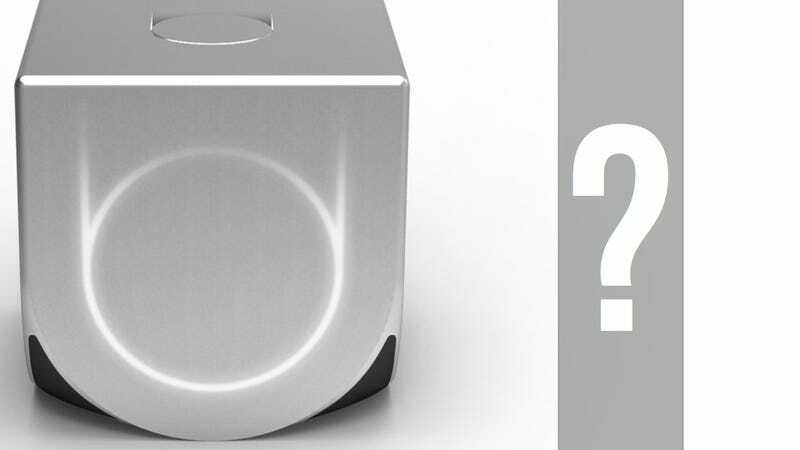 And then, on Friday, from 1:30-2:00PM (ET), Yves Béhar, the celebrated head of design firm fuseproject and the man currently crafting the look of the Ouya console, will be answering your questions. Both reader-led interviews will use our new Kotaku Live Q&A format which allows any site reader to participate. All you have to do is show up on Kotaku at the scheduled interview time, click on the interview post and type your questions in the question field. We'll launch each post about 15 minutes early to begin queuing questions. Your questions will be answered live. We've recently done these types of reader interviews with indie developers Jonathan Blow and Chris Hecker, along with some more mysterious figures. Check out previous Kotaku Live Q&As, and join us on Thursday and Friday to ask the makers of a brand new console anything you want.